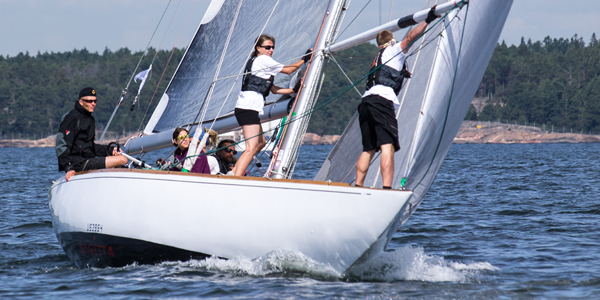 An organised crew is the first step to a successful sailing holiday - part 1 - Sail in Finland! 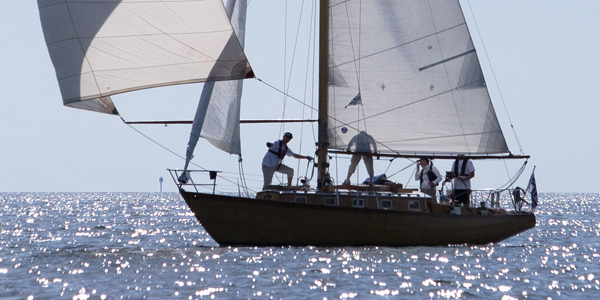 An organised crew is the first step to a successful sailing holiday. It’s not always easy to prove yourself as a skipper and gain authority on-board when your crew consists of friends, work mates or family who you live with in a different way in daily life. But a boat is a boat and as the skipper, you DO have the responsibility for your crew and the chartered yacht. A successful and safe bareboat charter holiday is only possible when there are clear rules on board and when the crew is well prepared for their duties and responsibilities on board. It is actually not that difficult to achieve a smooth sailing holiday…we can give you a guideline on the 10 most important steps on how to organise your crew and how to interact in the most harmonious way while on board your charter yacht. 1. The skipper is the decision maker when it comes to operating the boat. There are several ways to put that across to your crew. A briefing before beginning your sailing holiday makes it easier for your crew members to understand this important rule on board and accept it as such. A description of life on board, setting sails, manoeuveering in harbours and bays, and how to have trouble free procedures if everybody sticks to the rules, is worth it’s weight in gold. Of course it shouldn’t turn into a dictatorship, but it is very important to explain to the crew how important it is to work as a team, instead of against each other, and that there needs to be one person in charge who makes the main decisions. 2. Give every crew member a job on board, i.e. line handling, fenders, anchor, etc. Before you do so, try to adjust the job to the person’s capabilities. Have a look at each participator’s abilities. You will get a feeling which task is best for who. Some people might not want to be active and involved….others might be very keen on participating and to take on board jobs and duties. See how the atmosphere is on board and try to give people a job suitable to their own abilities and needs. Maybe the fender job would be good for the ones who rather like it relaxed and prefer doing things in their own time. For the ones who don’t like to be active on deck at all, there are always things below deck, i.e. opening and closing seacocks, or control of the battery voltage for instance. Don’t leave anybody out, make them all a contributing part of the team. The more you adapt the duties to the preferences of each person on board, the more you will enjoy your sailing holiday as a team. 4. Once you have organised your crew and found the perfect job for everybody, try to stick with the procedure. A constant change in the job duties of each person will result in chaos. For you, as the skipper it will be much easier to be consistent with the plan as you will be able to rely on people doing a good job in their field. People actually will know what to do once you give your instructions. 5. Explain all duties in a calm and functional way. Not everybody on board has the knowledge you gained as a skipper. Explain to all the crew exactly what you expect of them and show them how things work, rather than giving long explanations. Would you prefer the stern line to arrive in the hands of the marina staff on the jetty or end up in the water? Good! Then take your time and show the person in charge how to coil up a rope properly and how to fix it on the cleat. Show them what to do IF it ends up in the water…. A demonstration is always better than a description. The second part of the article can be found here. 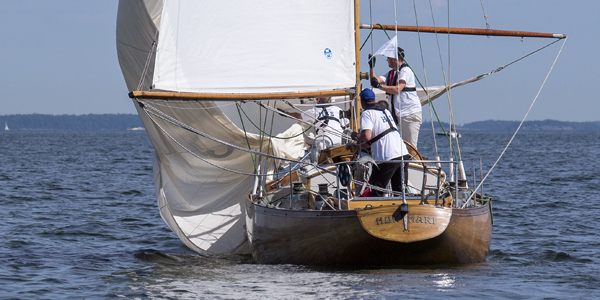 The photos in the article were shot during the Champagne Race of the Helsinki Classic Yacht Week 2013. 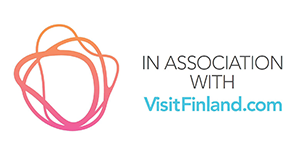 For more information on charter preparations, visti Sailvation!